Join us in celebrating the hard work and accomplishments of our teachers and staff at Au Gres-Sims School District. Their persistent determination to challenge the status quo, continually ask "What If," and create uniquely designed experiential education opportunities for students is both progressive and game-changing. Our team’s collective leadership has helped establish diverse and extensive partnerships with multiple organizations and dynamic environmental stewardship programming for students at Au Gres-Sims that involves water quality studies and restorative practices in the Saginaw Bay Watershed, invasive species studies and treatments, and a special longitudinal multi-partnership project on Charity Island focused on propagating Pitcher’s Thistle (along with our new greenhouse, rain garden, and myriad of schoolyard habitat projects). We are proud to celebrate our team as educational trail blazers and leaders. 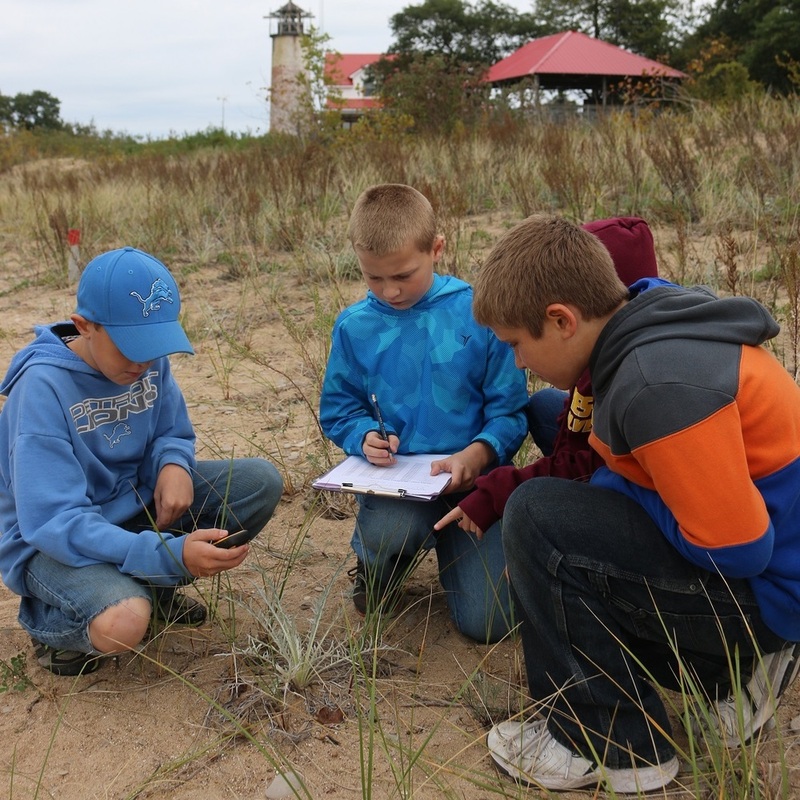 Please see below four celebratory articles that better highlight the sustainable and growing educational fieldwork we are providing in regard to STEM studies and environmental stewardship.